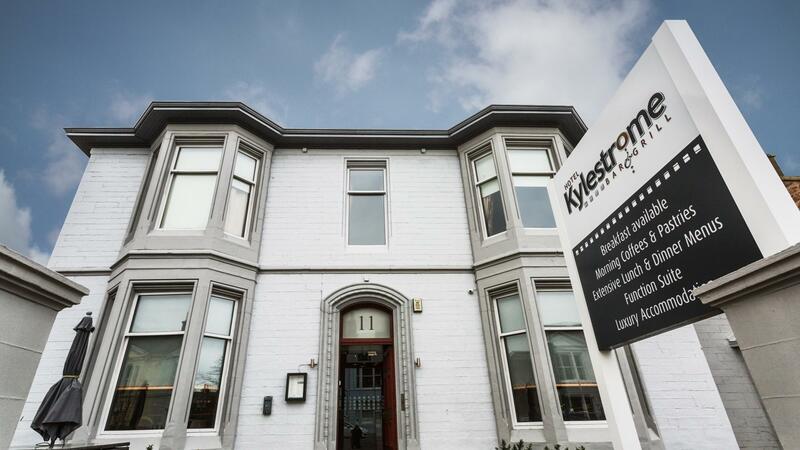 The Kylestrome Hotel is situated in the very heart of Ayr which is the County town of Ayrshire. 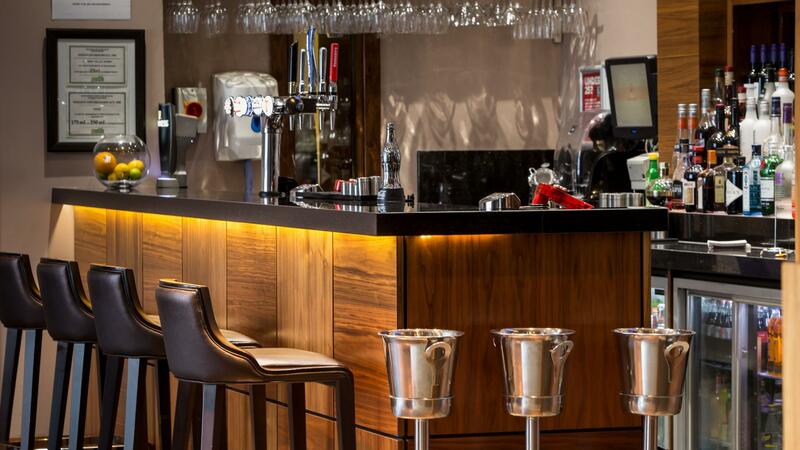 Within minutes you have a choice of dining from smart contemporary restaurants to informal Pub Meals. There is also a wide choice of shopping available and our friendly staff are ready to give you local information to assist you for whatever you are looking for. The historic village of Alloway is five minutes away, here you can visit the birthplace of Robert Burns author of Auld Lang Syne and one of the most famous Scot who ever lived. 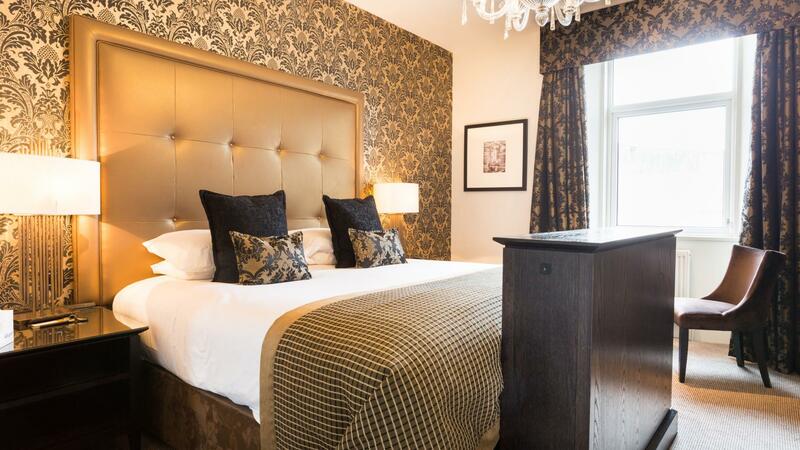 From the Kylestrome it's an easy drive to the area’s Golf courses, Turnberry, Old Prestwick and Royal Troon are all past Open Championship venues and in addition you are spoiled for choice with the many Public courses available to you. 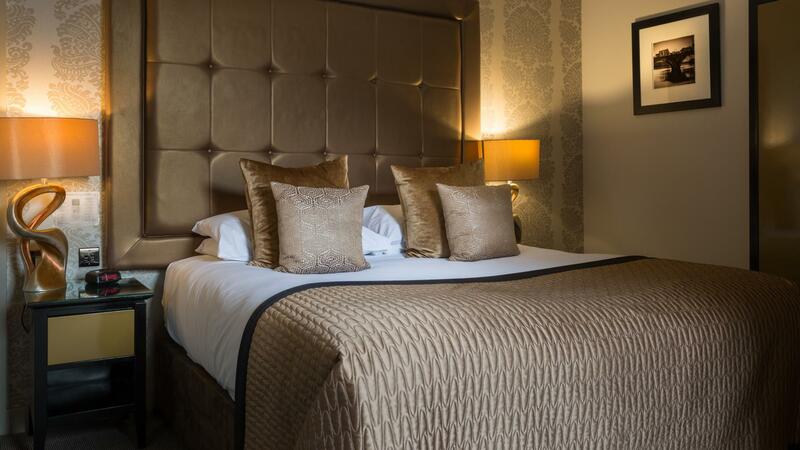 All of our twelve rooms have been extensively renovated in the last two years with new modern furnishings, the rooms defy the 3-star rating of the hotel and easily qualify for at least a 4-star recognition. The Kylestrome has an excellent reputation among guests for its top class dining. The award-winning restaurant consists of 2 dining areas which create the perfect atmosphere to enjoy the delicious fresh local produce served up by our experienced chefs, the menu is varied to suit every taste, although the seafood and steaks are not to be missed. our hand-picked wine list will ensure you can find the perfect accompaniment to your meal, our versatile dining space is as well suited to smaller, intimate parties as it is for larger gatherings.